Magee was established over 150 years ago. The principle product at this time was Donegal tweed. 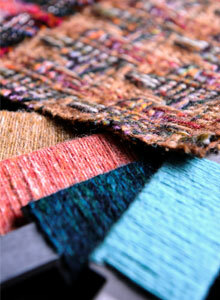 Today we use this luxury fabric across a range of products – notably the Donegal tweed jacket. We specialise in high quality natural yarns – cashmere, alpaca, angora, merino and lambswool. Patterns include classic herringbones, timeless salt and peppers and more contemporary checks or twills. Our tweeds are designed and woven in the mill in Ireland. 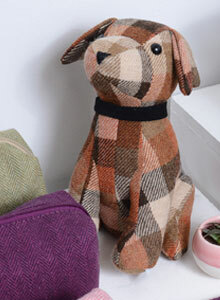 We also employ 6 handweavers – who create beautiful soft tweeds speckled with colour. These unique designs and colours are inspired by the landscape surrounding County Donegal.